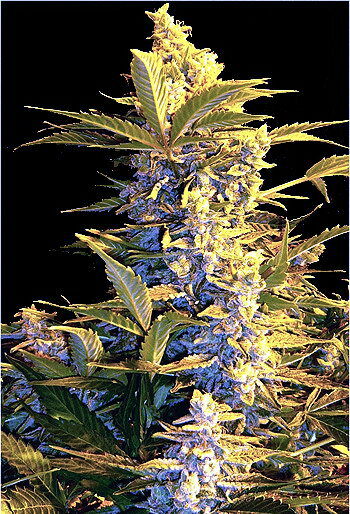 Buy 100% feminised autoflowering seeds: buy Nirvana marijuana seeds! Northern Light is a marijuana strain which is highly suited to indoor growing. Of course, this auto-flowering version is also perfect for outdoors. Nearly all promising modern indoor cannabis strains contain Northern Lights genes. 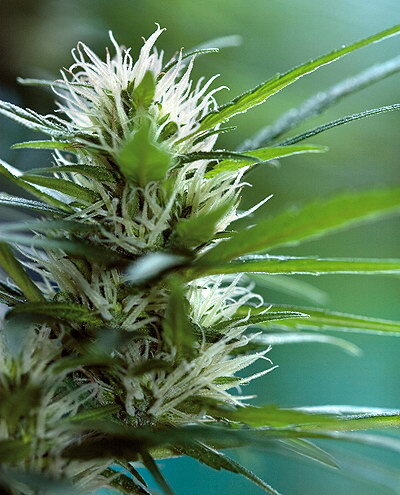 With its high flower-to-leaf ratio, compact buds, good yields and exceptional resin production, these wonderful marijuana seeds are a most lucrative choice for the professional cannabis grower. The smoke's flavour is somewhat neutral, yet full-bodied.